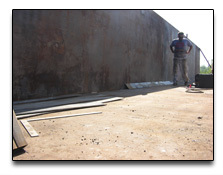 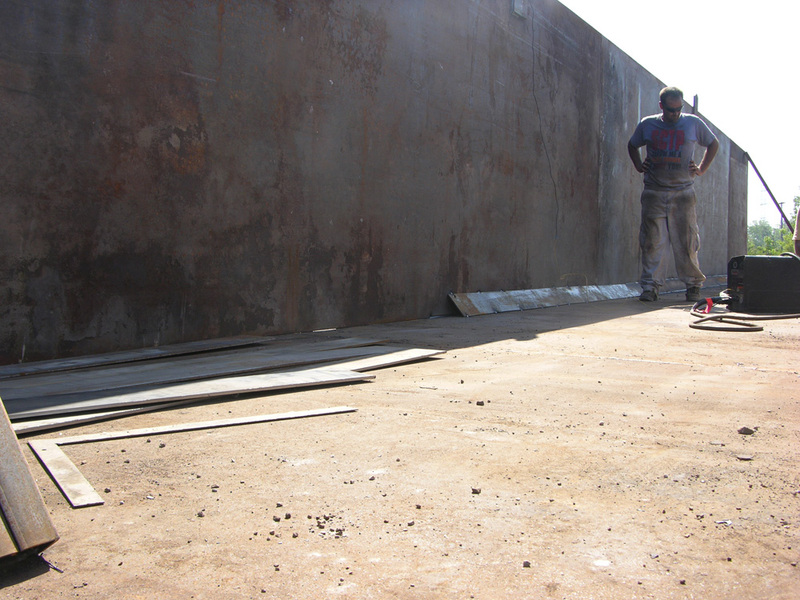 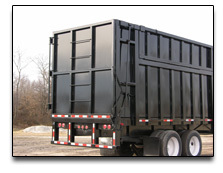 We are experienced in custom fabrication in small to large fabrications. 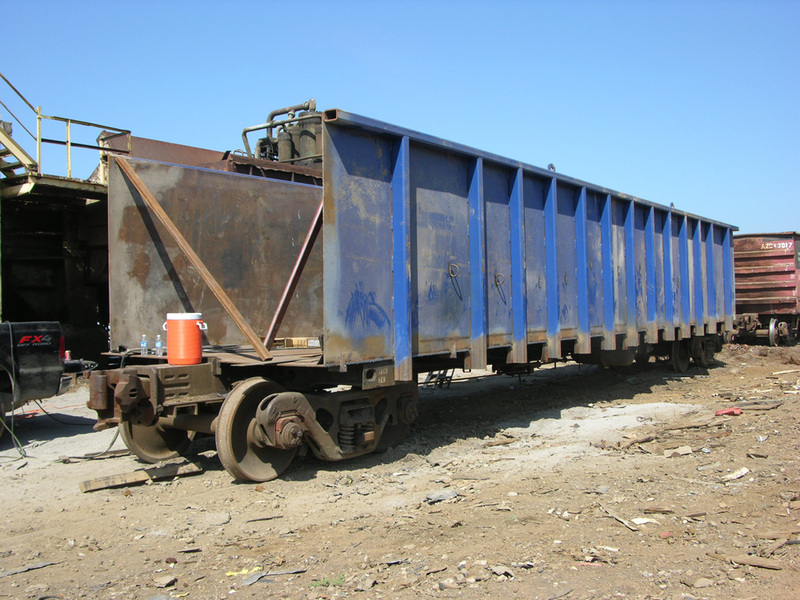 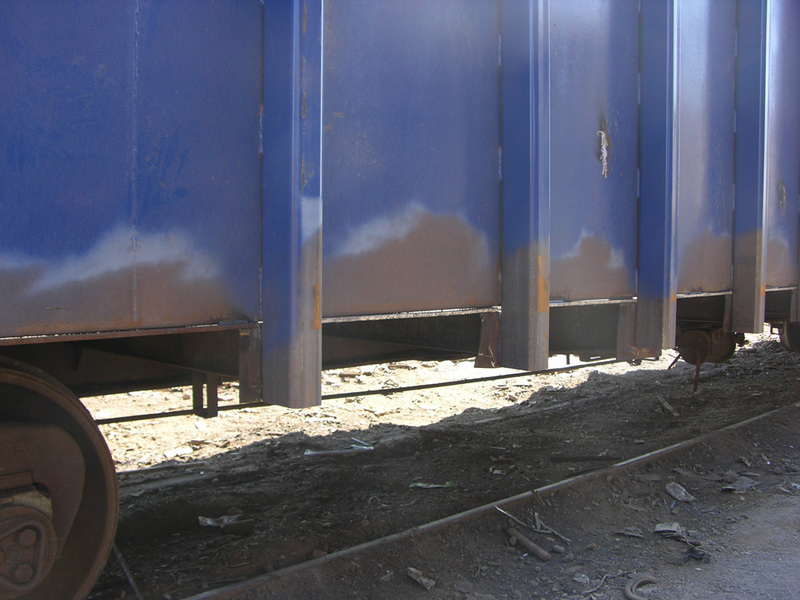 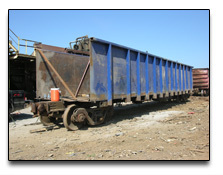 From small containers or parts to gondola trailers or railcars we offer our experience and services. 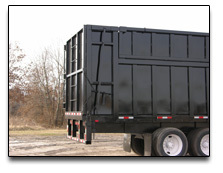 We can custom build shrouds for your shredder or complete rebuilds or construction of the largest fabrications. 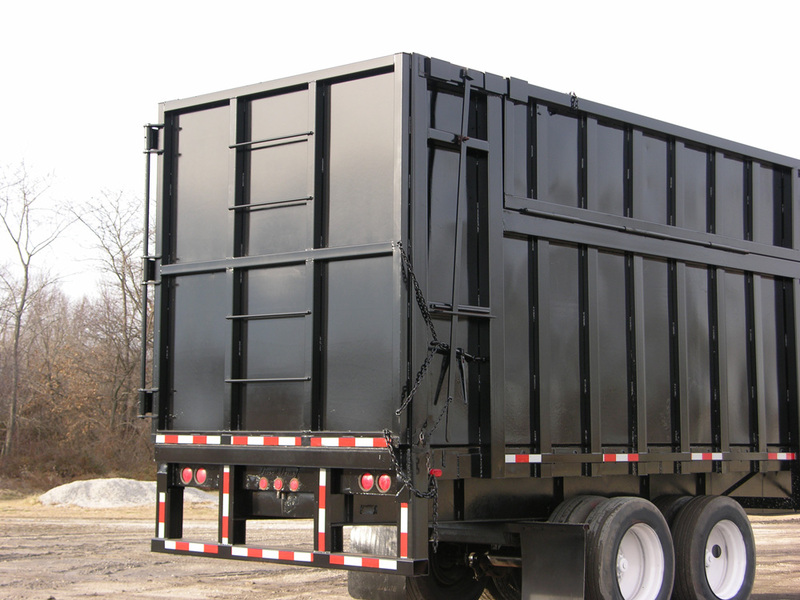 We build truck bodies, trailers, open top trailers, rebuilt trailers, lightweight trailers and custom trailers. 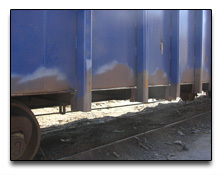 We repair and perform service work on trailers. 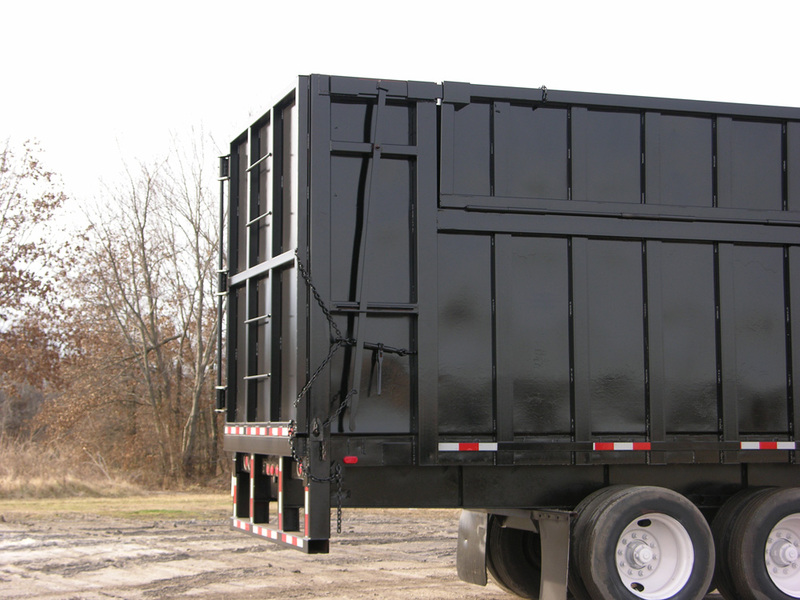 We specialize in Custom Gondola Trailers, Custom roll offs, Custom Luggers, Custom Crushed Car Haulers and many more custom fabrications!